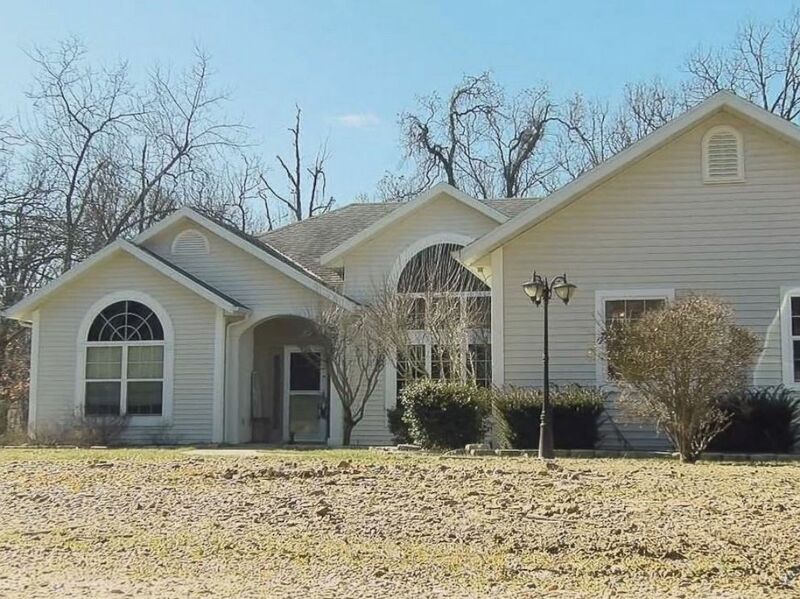 Police charged a jail nurse in Missouri with murder after she allegedly poisoned her husband and tried to cover it up by setting their home on fire -- all in a bid to marry an inmate. 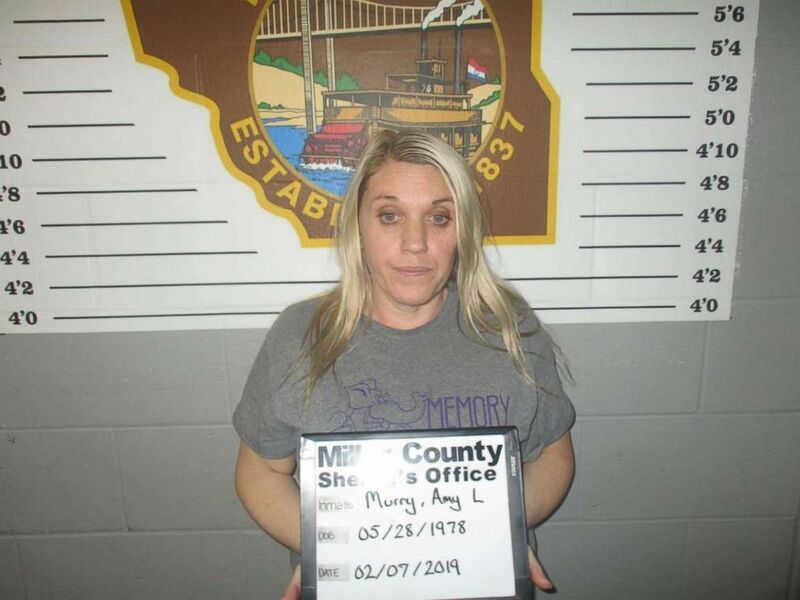 Amy Murray on was arrested on Thursday, Feb. 07, 2019, in connection with the December death of her husband. "It looked suspicious. The sheriff's office detectives came in with the fire marshal's office department and started investigating it and continued from their," Gregoire told Columbia ABC affiliate KMIZ. "Basically what held up is we were waiting for the autopsy report." A Missouri jail nurse was arrested on Thursday, Feb. 7, and charged for allegedly poisoning her husband.